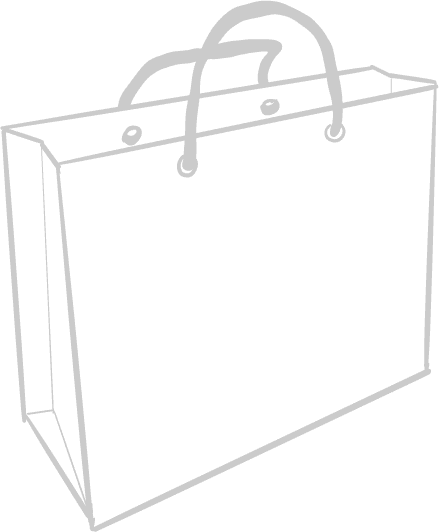 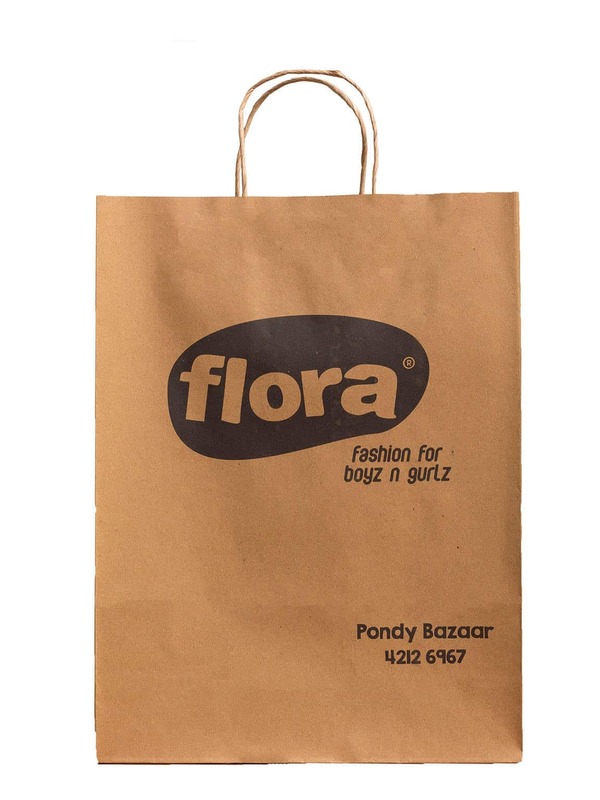 A shopping carry bag holds two things; your product and brand value. 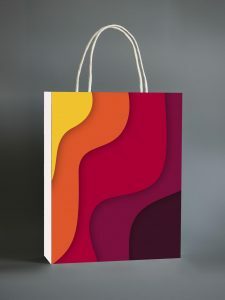 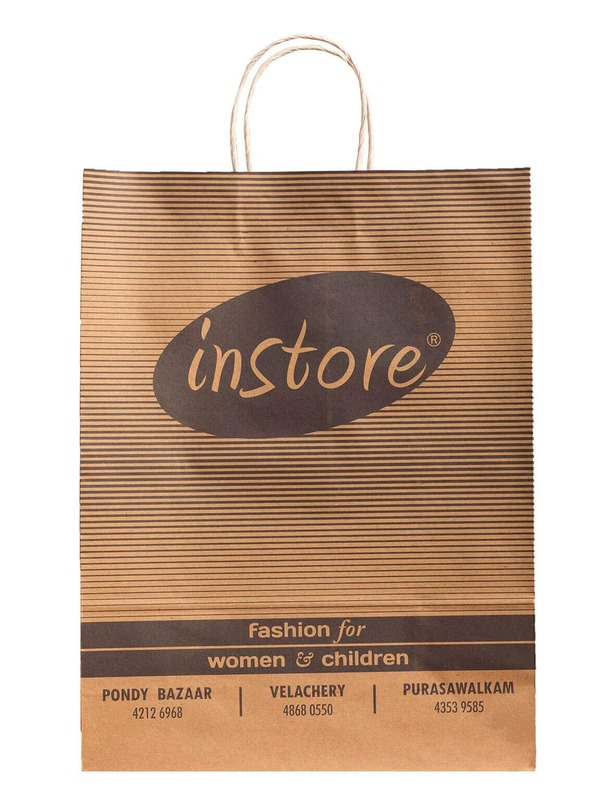 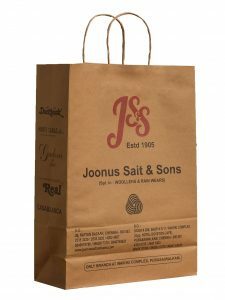 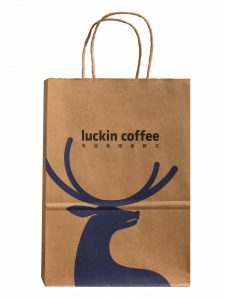 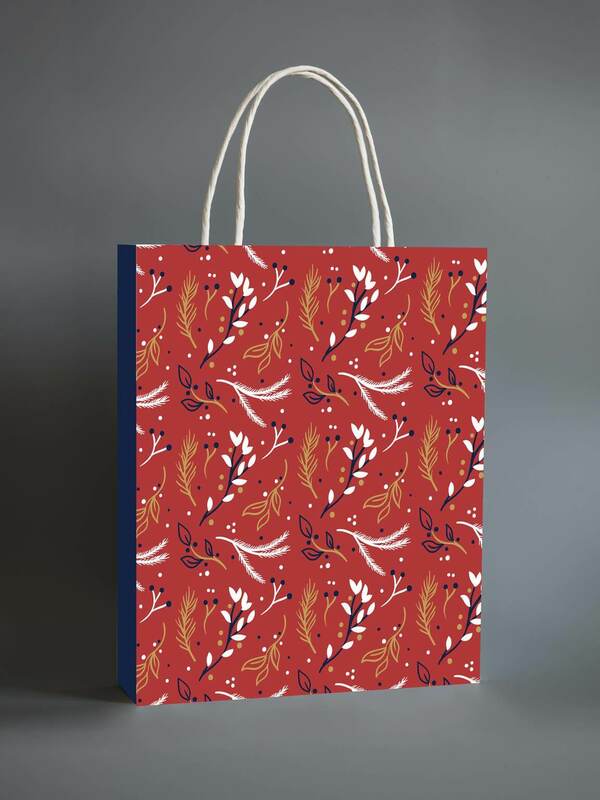 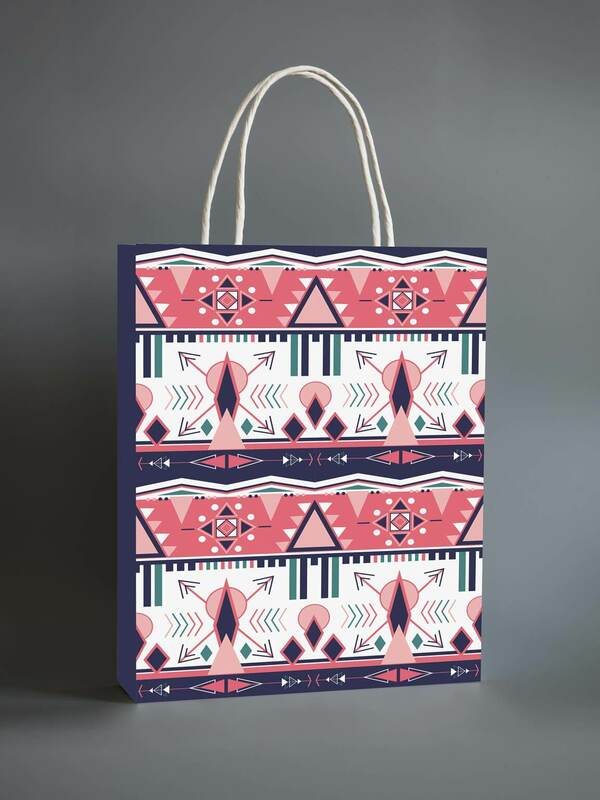 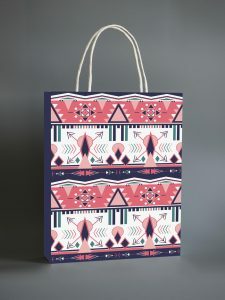 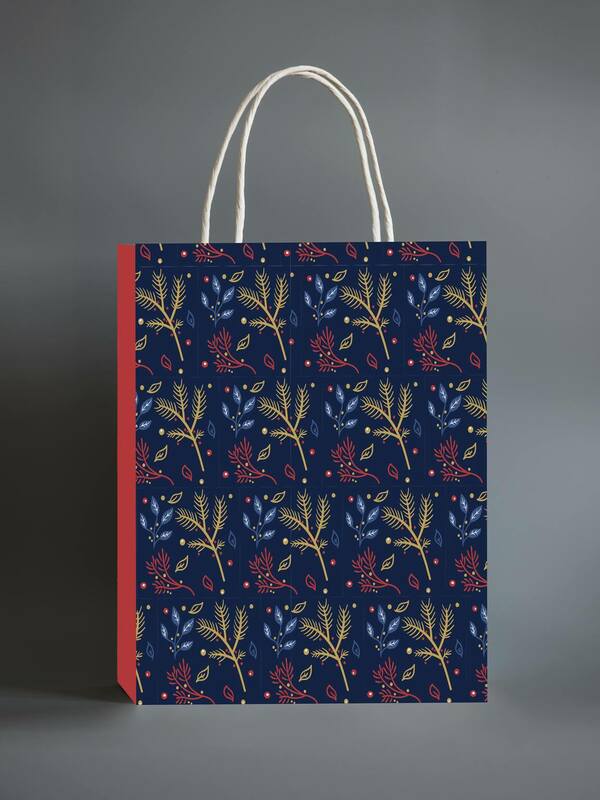 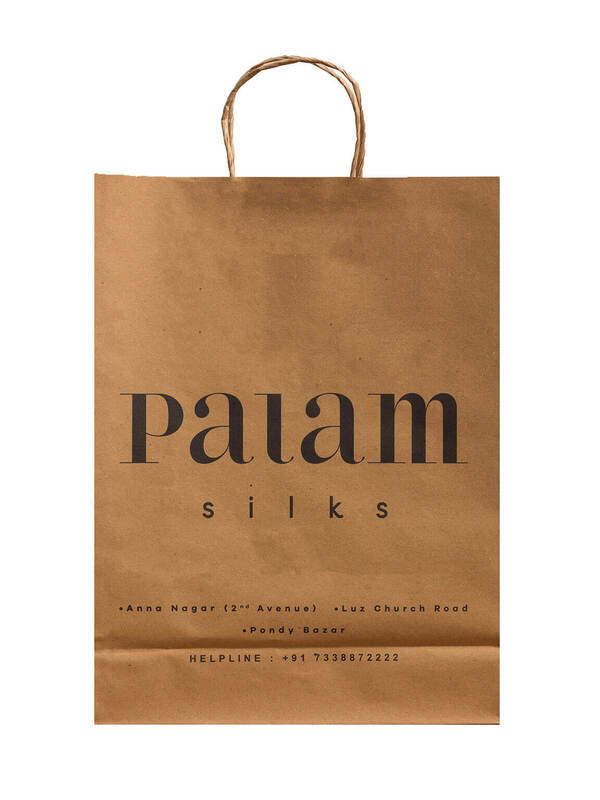 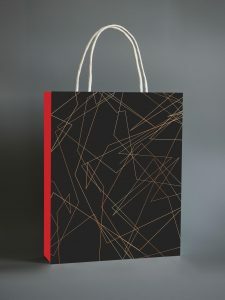 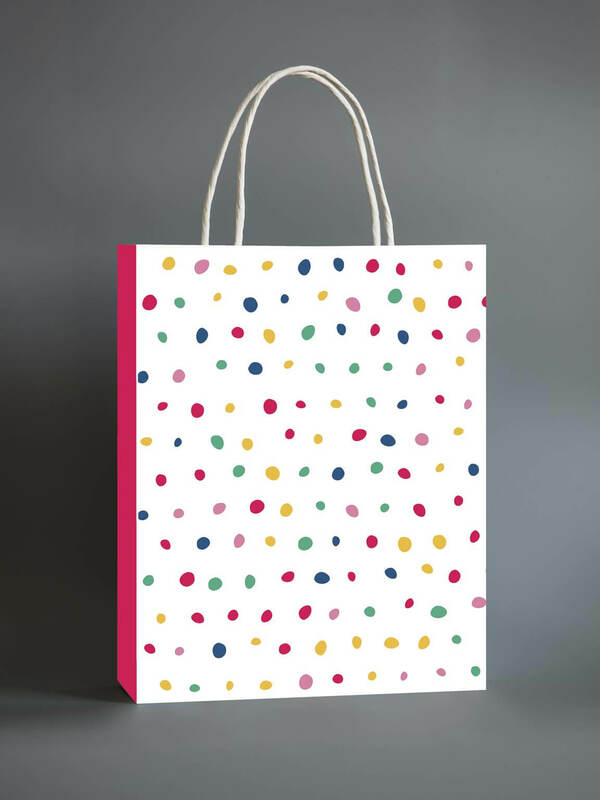 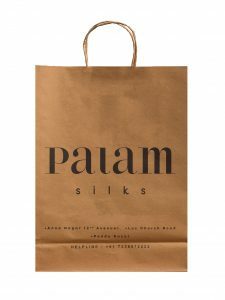 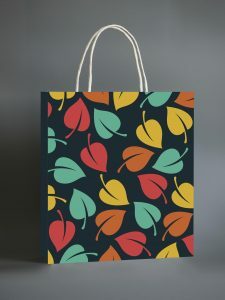 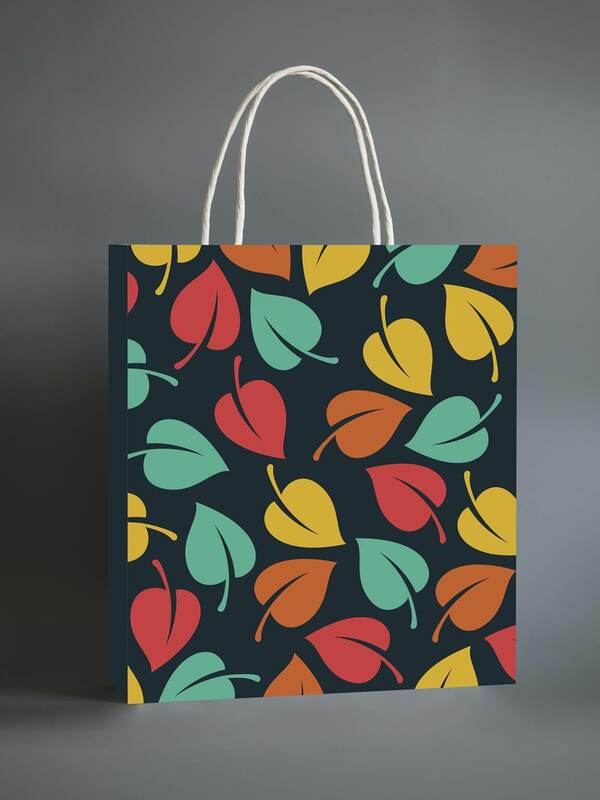 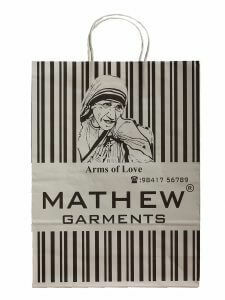 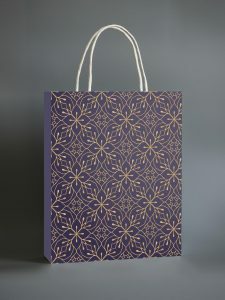 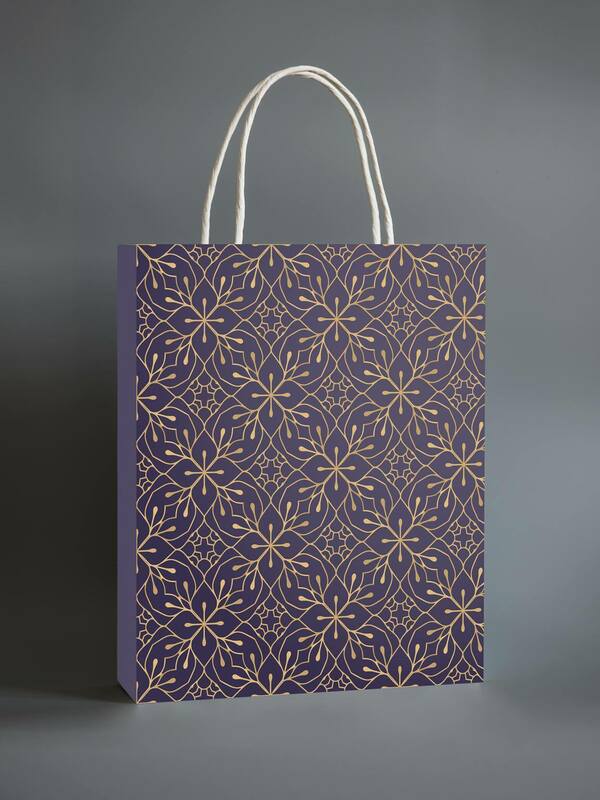 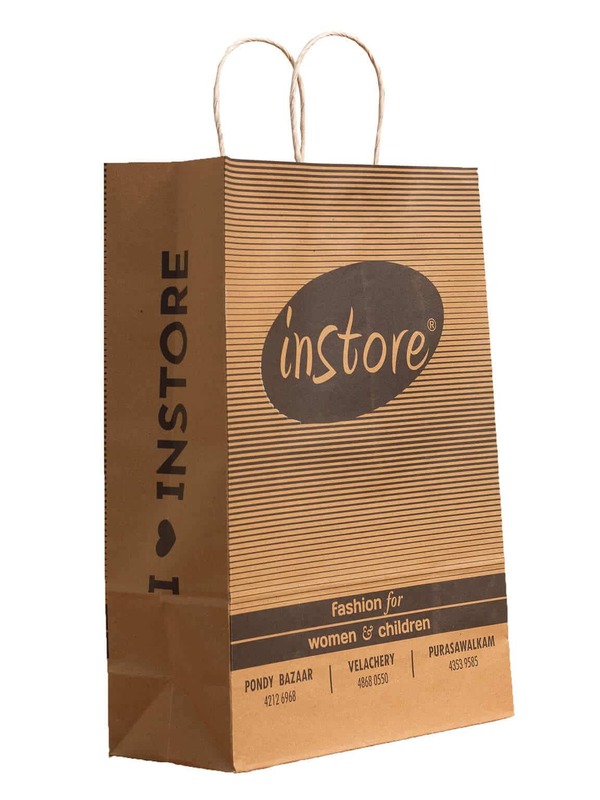 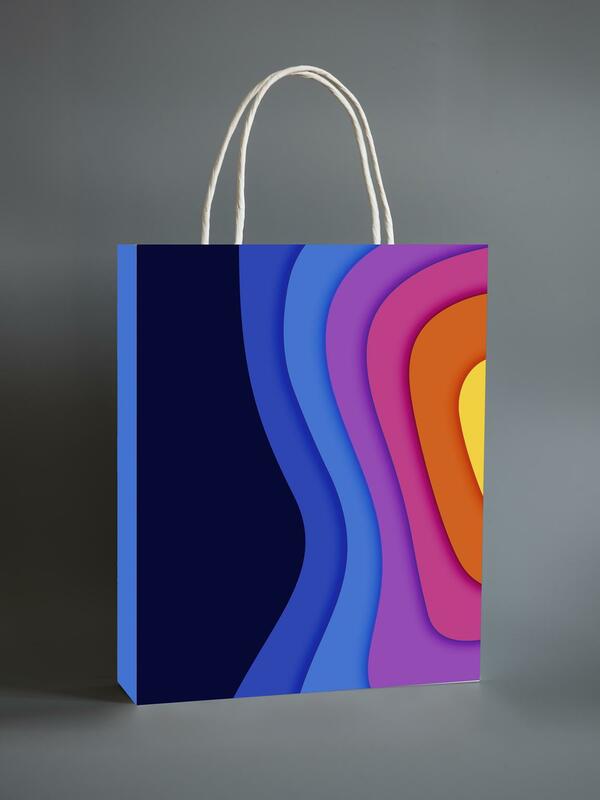 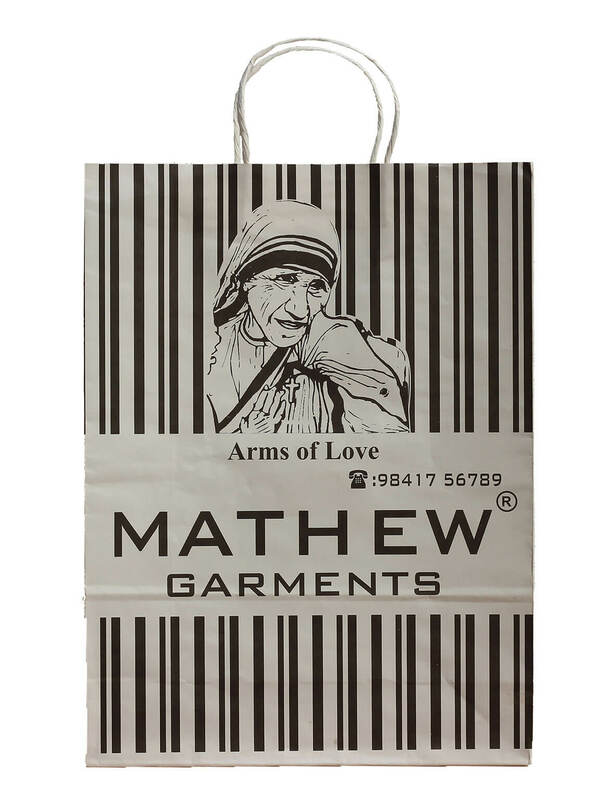 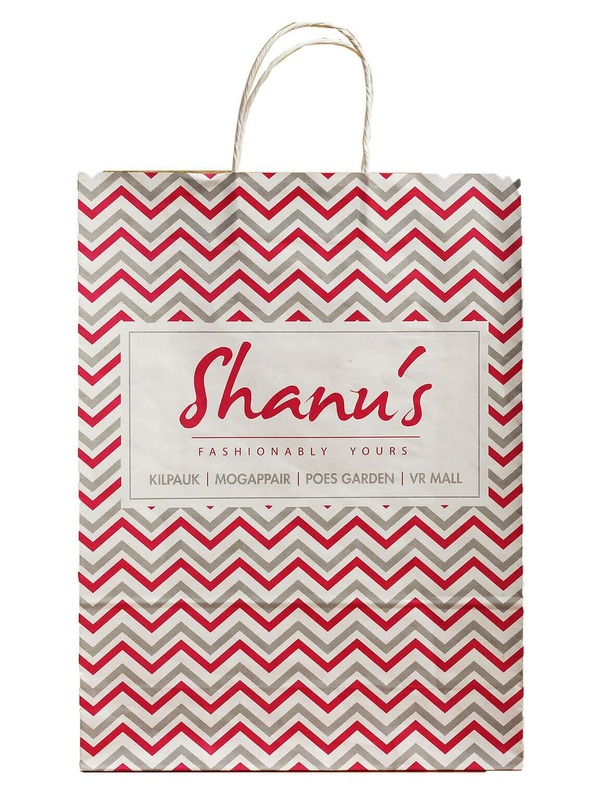 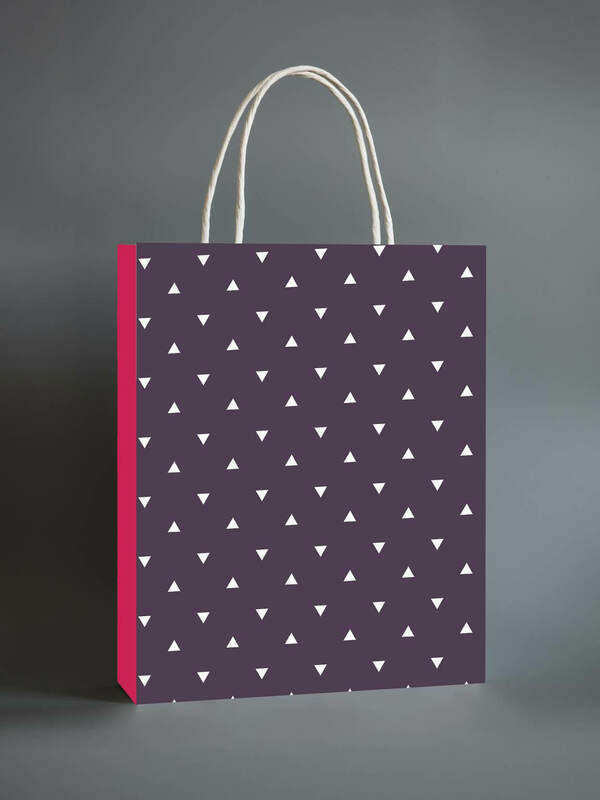 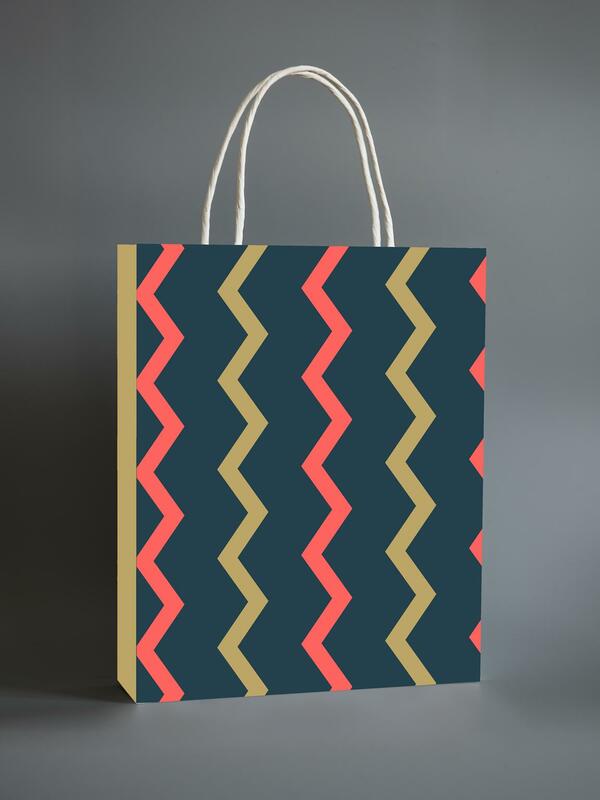 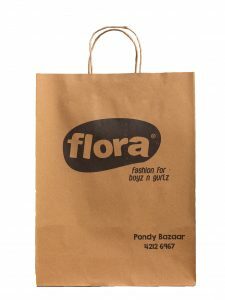 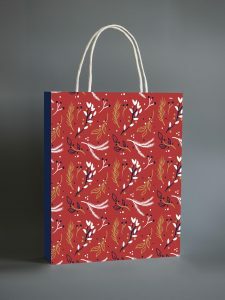 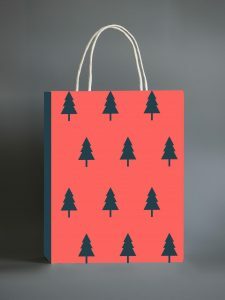 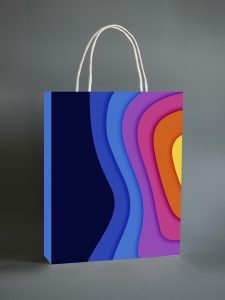 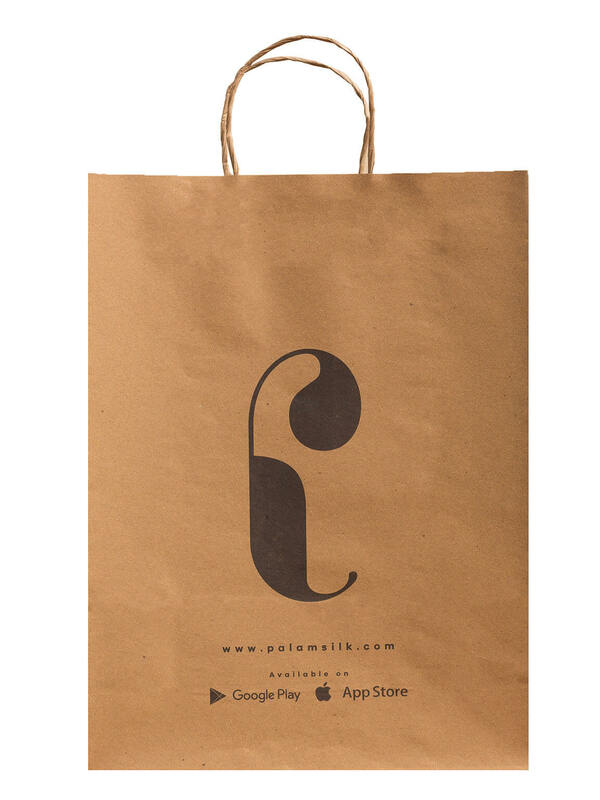 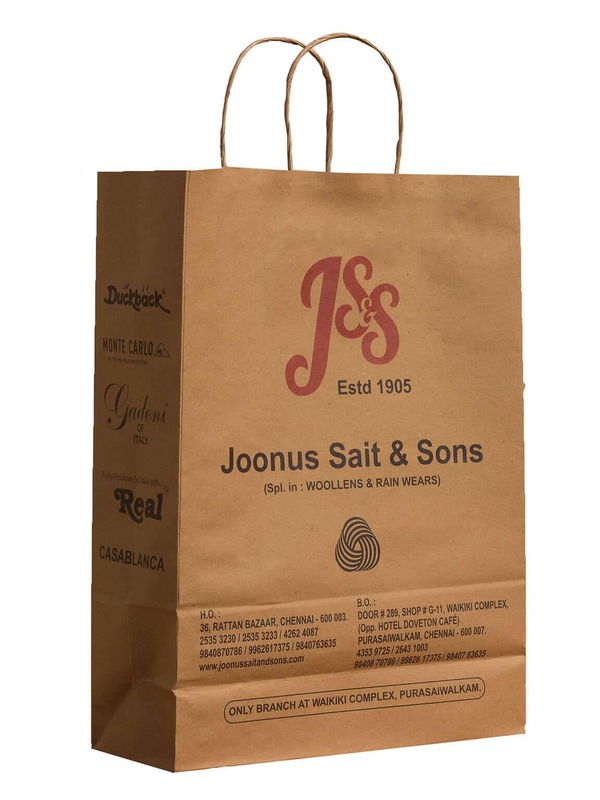 Our paper shopping bags are made of high-quality paper which has tremendous strength and appeal. 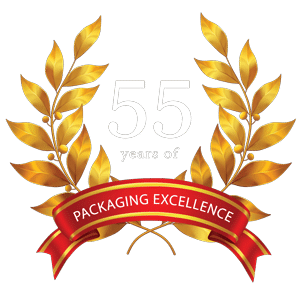 At Navpak, we provide you with the best in class printing to distinguish your brand from the rest. 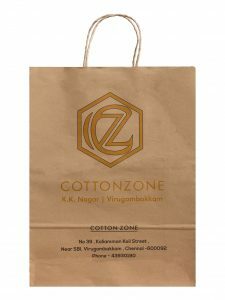 Our paper carry bags comes with a range of handle options, varying from paper twist handle, flat fold handles, rope handles to D-punch handles. The bags have square bottom base and side gusset for great carrying capacity. 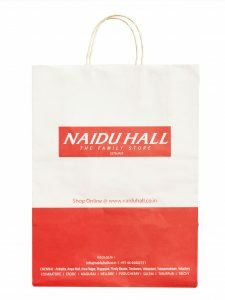 Customisation option is available according to your festivity requirements.